SIGN UP FOR THE MINI EMAIL LIST! 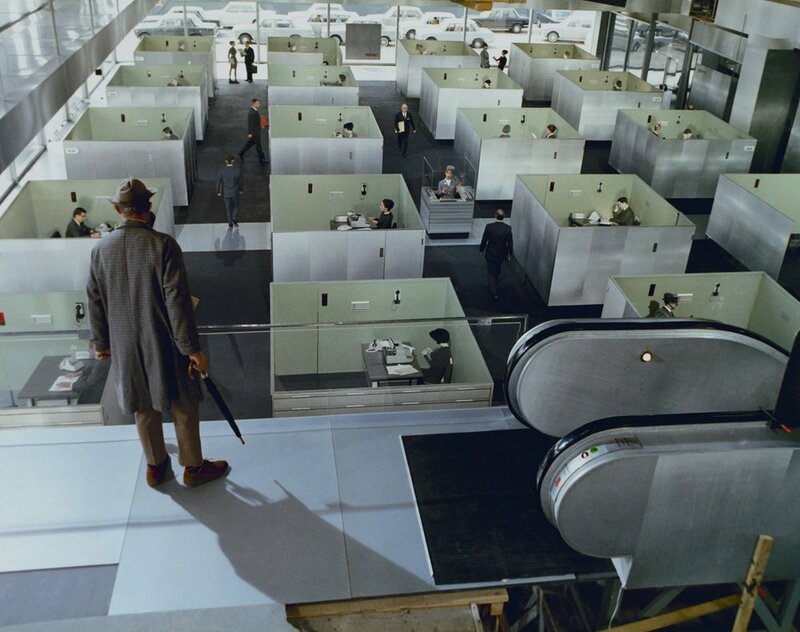 @ The Mini - 1329 Main St.
Jacques Tati’s gloriously choreographed, nearly wordless comedies about confusion in an age of high technology reached their apotheosis with PlayTime. 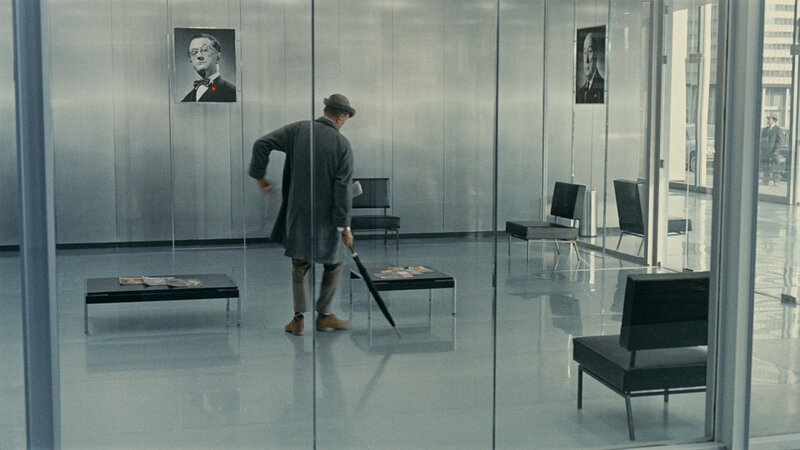 For this monumental achievement, a nearly three-year-long, bank-breaking production, Tati thrust the lovably old-fashioned Monsieur Hulot, along with a host of other lost souls, into a baffling modern world, this time Paris. With every inch of its superwide frame crammed with hilarity and inventiveness, PlayTime is a lasting record of a modern era tiptoeing on the edge of oblivion. Delightfully ambitious, pure visual magic -- not to be missed! Free with $5 suggested donation.